in a Comfortable Soothing Atmosphere. Take advantage of our implant special and let Forest Ridge Dental help improve your smile today. Join our $159 Care Club and receive 2 cleanings, unlimited exams & X-rays at Forest Ridge Dental. 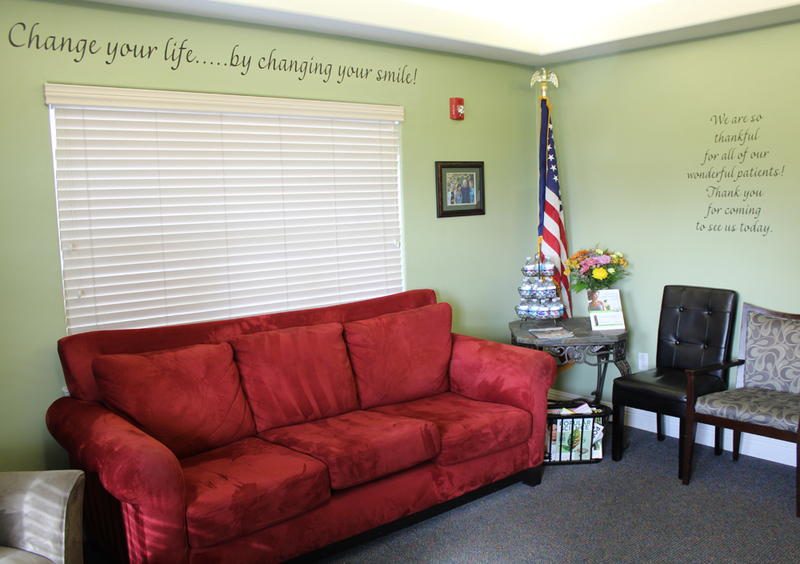 At Forest Ridge Dental, our patients come first, and it is our goal to make your dental experience exceptional. 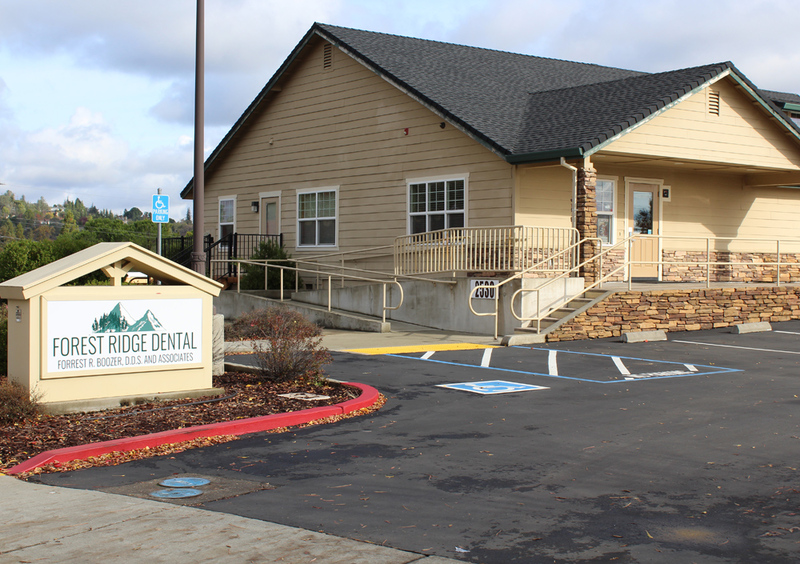 We invite your whole family to become a part of the Forest Ridge Dental family of patients. Come experience the service of our excellent staff in our welcoming, homey atmosphere. Help yourself to a homemade chocolate chip cookie and a cup of coffee. You are welcome to stop in and see the office and meet our outstanding front staff. We strive to give you the smile you want, and we will work with you and your budget to make it possible. Give us a call! 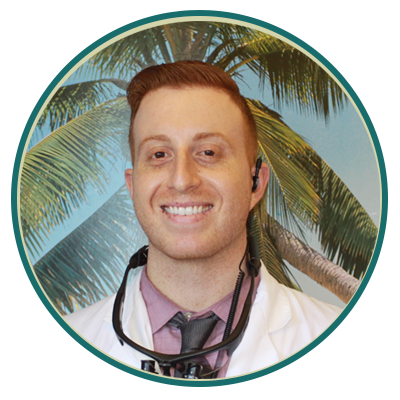 Our staff would be happy to answer any questions you may have about improving your smile. We look forward to meeting you! No Insurance? No Problem! 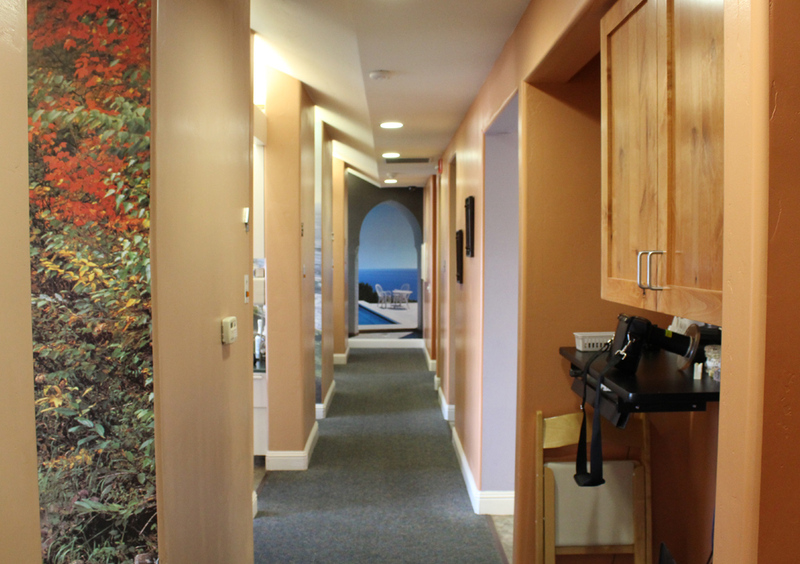 Our Care Club includes 2 Cleanings, Exams & X-Rays, and much more. $543 value! Sometimes a simple second opinion can make a world of a difference in your smile, give us a call today! It’s free! 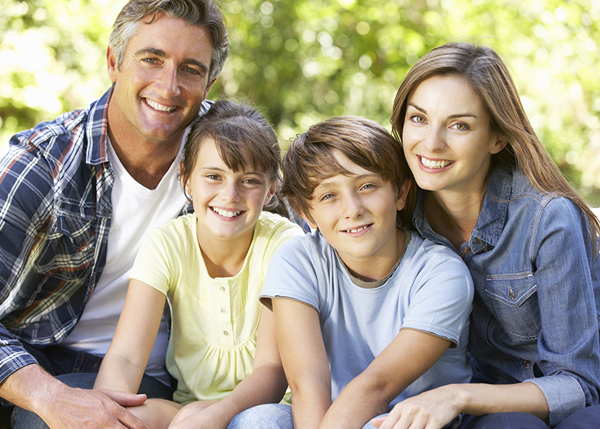 We invite your whole family to become a part of our family of patients. Give us a call and our knowledgeable staff are happy to answer any questions you have. Thank you for considering Forest Ridge Dental for your dental care. 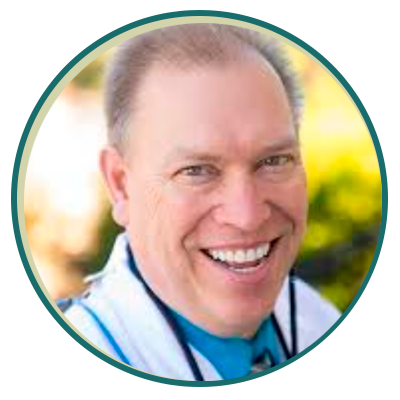 Dr. Elias Khoury is very excited to provide high-quality dental care for the people of El Dorado County! He grew up in Pleasanton, California where he played baseball for Foothill High School. He later graduated from his alma mater Saint Mary’s College of California.